Rock climbing is a sport with a wide range of sub-disciplines. Feeling over your head trying to get everything straight? There is a lot to unpack here, so we’ve broken down the types of climbing to help your confusion melt away. You will now be able to confidently respond to the barrage of questions from your curious co-worker and worried mother: Do you free climb? How do you get up there? Are there hooks on the wall? Aren’t you afraid of falling? What’s the point of aid climbing? 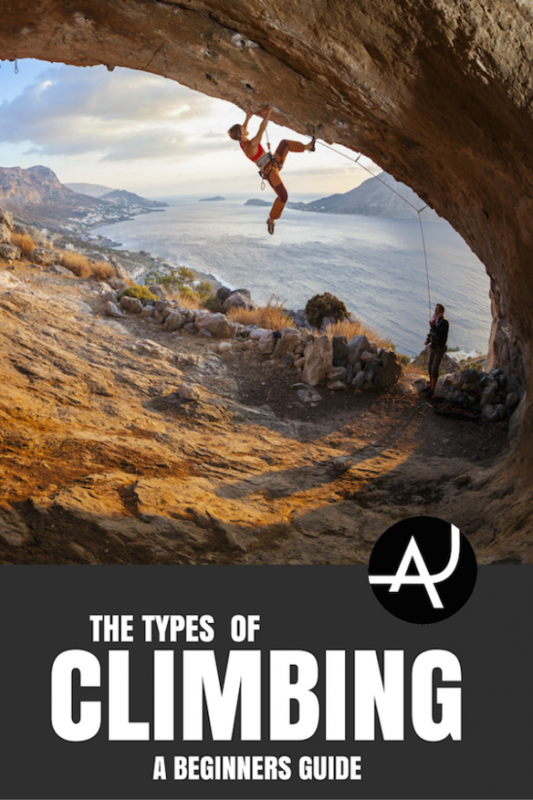 This guide to climbing types offers an overview the different styles to make the muddiness a little clearer. Remember though that there are overlaps and nuances among what we’ve described – if there’s a style of interest to you, there are an abundance of resources out there to help you learn more about it. Also, remember that rock climbing is a dangerous sport and our overview is not a substitute for appropriate training. The popularity of gym climbing has been growing at an exponential rate over the past 20 years. Most folks nowadays are introduced to climbing through gyms. For many of people, the climbing gym represents the entirety of their climbing world. Bouldering is a great way to get into rock climbing indoors – all you need are climbing shoes and chalk. Boulderers climb pre-set routes known as “problems” that ascend short walls. A problem is usually completed once the climber has matched hands in a controlled manner on a designated finish hold. The padded floors in climbing gyms are designed to absorb the impact of falls effectively once climbers learn how to fall safely. 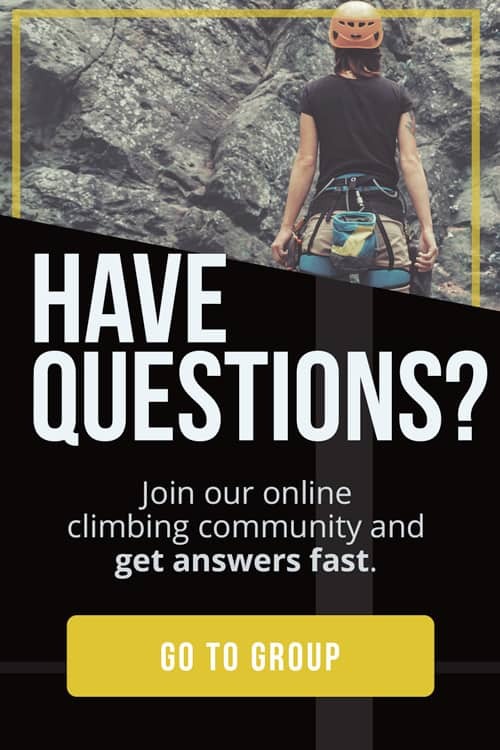 Top rope climbing is perfect for building endurance, learning rope skills, and honing techniques before progressing to potentially riskier disciplines of the sport. For top roping, the rope that you tie into is already running through an anchor at the top of the route. As the climber moves up the wall, the belayer takes up slack through a belay device. Because the rope is through a top anchor, fall distances tend to be small. In lead climbing, the rope and the climber begin together at the base of the route. The climber ties into their rope, colloquially referred to as the “sharp end”, and then ascends the wall clipping their rope into quickdraws as they go while their belayer feeds them slack from below. Lead climbers must climb some distance above a quickdraw to reach the next, which leads to falls that can be quite large. However, slack in the system and dynamic elongation of climbing ropes, coupled with an adept belayer, soften lead climbing falls and reduce impact to the climber. The rise in popularity of indoor climbing gyms and climbing competitions has led to a growth in competition-style routes and problems. 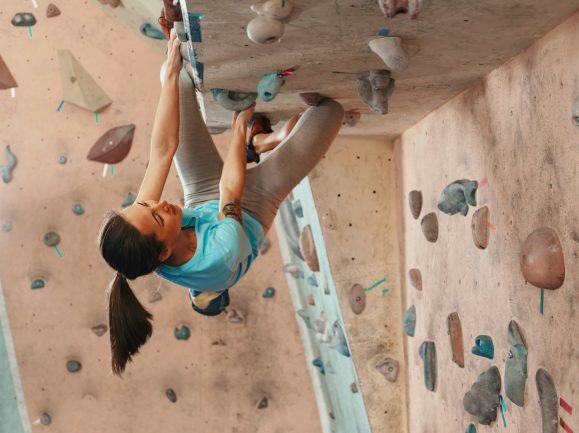 In bouldering and lead climbing, competition style lends itself to dynamic, gymnastic moves and sequences that require strong puzzle-solving skills. Problems are often set using volumes (large, angular, removable features) that force competitors to maneuver over variable terrain. The third branch of competition climbing is speed climbing. A single speed climbing route is set and regulated to be identical at all facilities that offer it, allowing athletes across the globe to train on an even playing field. Bouldering, lead, and speed competition climbing are regulated by the International Federation of Sport Climbing. Free climbing refers to any type of moves executed under the climbers’ own power to gain upward progress. Free climbers often use ropes and gear to top rope or lead climb but these are not explicitly required. Bouldering is a branch of climbing that is centered purely on movement. While only climbing shoes and chalk are necessary, most people use crash pads to absorb the impact of a fall. Boulderers mitigate the risk of climbing without a rope by placing their crash pads in expected fall zones, and using spotters. When climbing outdoors, sending a boulder problem typically requires that the climber mount the boulder, known as “topping out”, after following the specified path. Bouldering lends itself to powerful climbing by nature of the shorter problems and condensed set of moves. Boulderers tend to execute more difficult moves than climbers in other disciplines. In North America, the difficulty of boulder problems are rated on a V-scale, where V0 is the easiest, and V16 is the confirmed hardest in the world. Sport climbing is the closest outdoor relative to roped climbing in a gym. Sport climbing routes can be extremely variable, from low-angle slabs, to technical vertical lines, to overhanging gymnastic-type routes. Sport routes are established and bolted by route developers, who add permanent bolts into the rock face on which climbers can hang their quickdraws to clip their rope into. 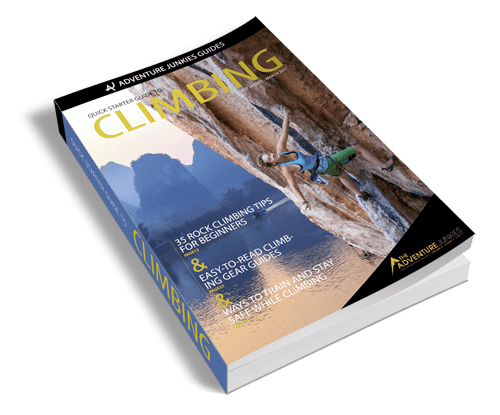 In North America, sport climbing routes are graded using the Yosemite Decimal System (YDS) for 5th class rock climbing where technical gear is recommended. A 5.7 is an example of a less difficult route, compared with a 5.13a which is a much more challenging. It’s important to remember that climbing grades are highly subjective. Traditional, or “trad”, climbing was the primary form of free climbing before the rise in popularity of bolted sport routes. Trad climbing routes are established in natural weaknesses in the rock and protected by traditional gear (ie. cams and nuts). Trad climbers place their gear on lead and then clean their gear off the rock when they are finished. You may find bolted anchors or the occasional bolt-protected-crux on a trad route, but bolts are typically rare. Often trad climbs follow vertical crack systems in the rock. In these situations, trad climbers use crack techniques like hand and foot jams to climb the crack. Trad climbing routes are graded using the YDS. Multi-pitch routes ascend tall walls beyond the reach of a single rope length. Multipitch routes can be bolted or can require traditional gear. It’s crucial to always read route topos to ensure you have located the correct route, have brought the appropriate gear, and have a descent plan. Multi-pitch routes can often be rappelled, but sometimes climbers can hike down off the route. There are many ways to arrange partnership on multi-pitch routes, for example climbing partners might swap leads between belay stations. One partner will lead the first pitch being belayed from the bottom, and then upon reaching the anchor they will top-belay their partner up to meet them. The person who just followed the route will then begin leading the second pitch, and the swapping pattern continues. Multi-pitch routes are also graded using the YDS. Ice climbing allows adventure seekers to scale up frozen waterfalls. On vertical routes, climbers sink ice tools and crampons into the ice to ascend. Natural features and ice screws are used for protection on lead, but lead climbing on ice can be potentially more dangerous than on rock. 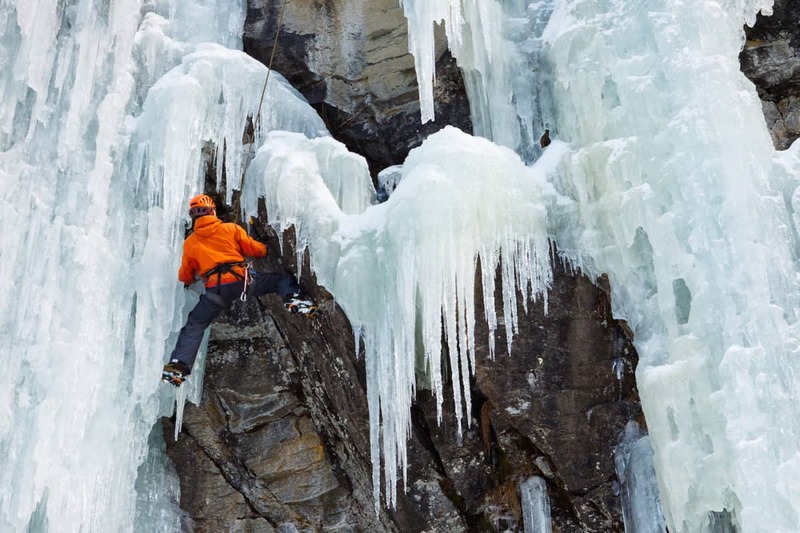 Although some of the movement principles of rock climbing carry over, ice climbing is a very different beast. Ice climbs are graded using the WI scale based on the steepness of the ice and range in difficulty from WI1 to WI6. Ice routes can sometimes present a mixture of ice and rock. In this case, climbers use dry tooling techniques, where they place their ice tools into cracks and crevices in the rock in order to climb up. Free soloing is the highest consequence form of rock climbing. 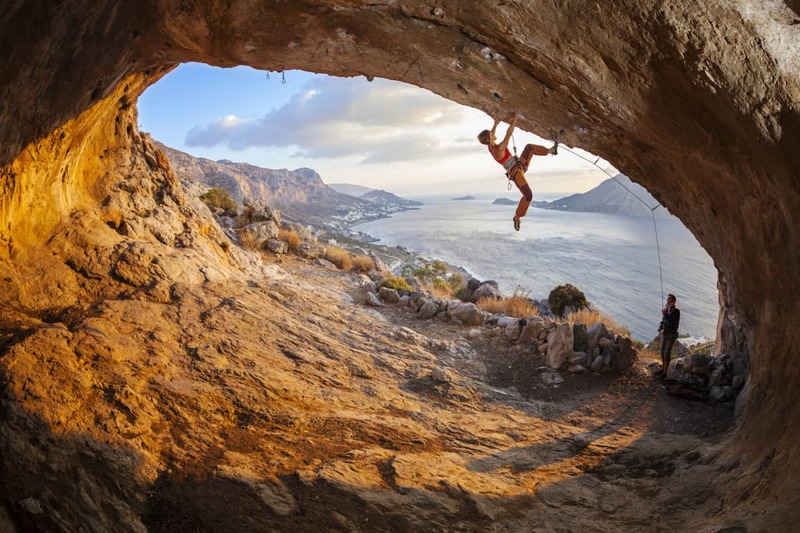 Free solo climbers climb routes that are usually free climbed with equipment, but without the use of ropes. In this way, free soloers are alone on the wall, only requiring their shoes and chalk. A very small proportion of elite climbers engage in free solo climbing. Falls when free soloing are deadly, with only the odd exception. Aid climbers ascend a rock face by pulling on pieces of fixed or placed gear and stepping in aiders (ladders made of webbing loops) to assist them. Aid climbing was the original technique used to climb big vertical walls in the early 1900s, and remains popular for big wall climbing in places like Yosemite, California. Tools used in clean aid climbing include hooks, nuts and modern traditional gear like cams. Many relics from early fixed aid climbing days can still be found on classic routes in the form of pinscars or actual pitons that still remain. You may have overheard folks wondering “what is the point of aid climbing?” but it’s actually an extremely handy and necessary skill to ascend certain steep walls. Many big wall routes have very difficult moves, like the Nose on El Cap that goes free at 5.14- and has been climbed by few talented rock climbers. Aid climbing through the difficult sections makes a route like the Nose available to almost anyone. Climbing a “big wall” is usually a multi-day event, which climbers often refer to as a little bit of climbing with a lot of workhorsing. Logistics for big wall climbing are complicated; climbers must bring a static line and haul bags to carry up their food, water and supplies, as well as portaledges for sleeping and overnight gear. There has been a rise in popularity in climbers pushing the limits of free and aid big wall climbing. One way climbers are breaking new ground is in speed climbing: the current speed record on the nose is 2:23:46. Climbers are also at the leading edge of difficult big wall climbing. In 2015, Tommy Caldwell and Kevin Jorgenson did the first free ascent of the Dawn Wall, the hardest big wall route in the world (which recently saw a second ascent by Adam Ondra, and in 2012 Alex Honnold free soloed El Capitan, Half Dome, and Mount Watkins in a single 24 hour push. Alpine climbing is one of the most adventurous and dangerous branches of climbing and is a sport for those who dream of climbing mountains. 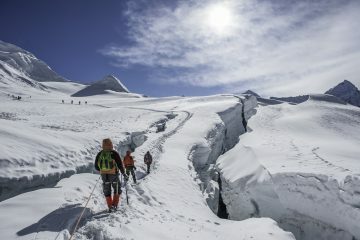 Alpine climbers often need to apply a range of techniques from other sub-disciplines of climbing like face and crack climbing, placing traditional gear, and ice climbing. Multipitching and aid climbing techniques can also prove to be useful. 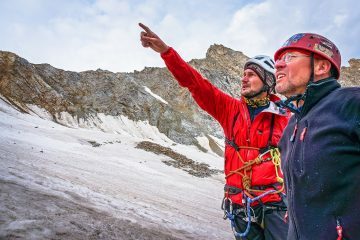 In addition to the technical skills, alpine climbers excel at “suffering” – learning to cope with extreme conditions and minimal resources. Understanding and reading weather and snow patterns is very important. Perhaps more so than any other group of climbers, alpine climbers care about having the lightest gear possible as they must carry in everything they need. 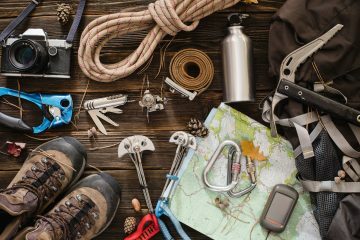 Both free and aid skills are useful in alpine scenarios, and it is important to have all these tools in your repertoire before heading to the mountains.